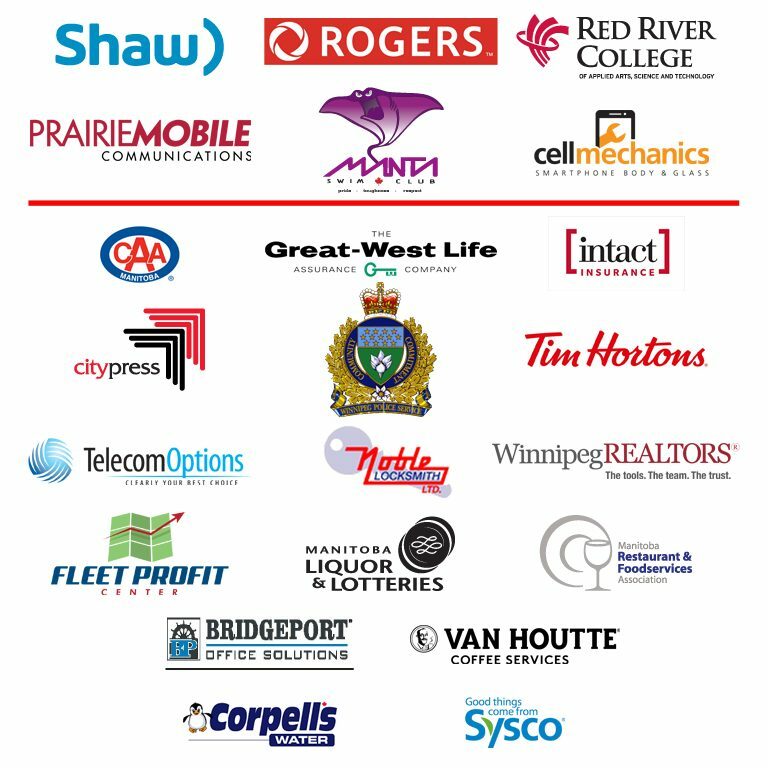 Thank You to Our Provincial Sponsors! Thank you to our Local Sponsors for 2018. Please patronize our supporters today!